a MUST for any new parent! The course was great, really practical and to the point, and the step by step scenarios you gave were particularly useful. I like the way you reiterated everything and checked our understanding (esp as my brain is very sleep deprived so not functioning very well). Although it is horrible to think that something might happen to your child, knowledge is power and I feel a lot more confident in my ability to react calmly and respond quickly. 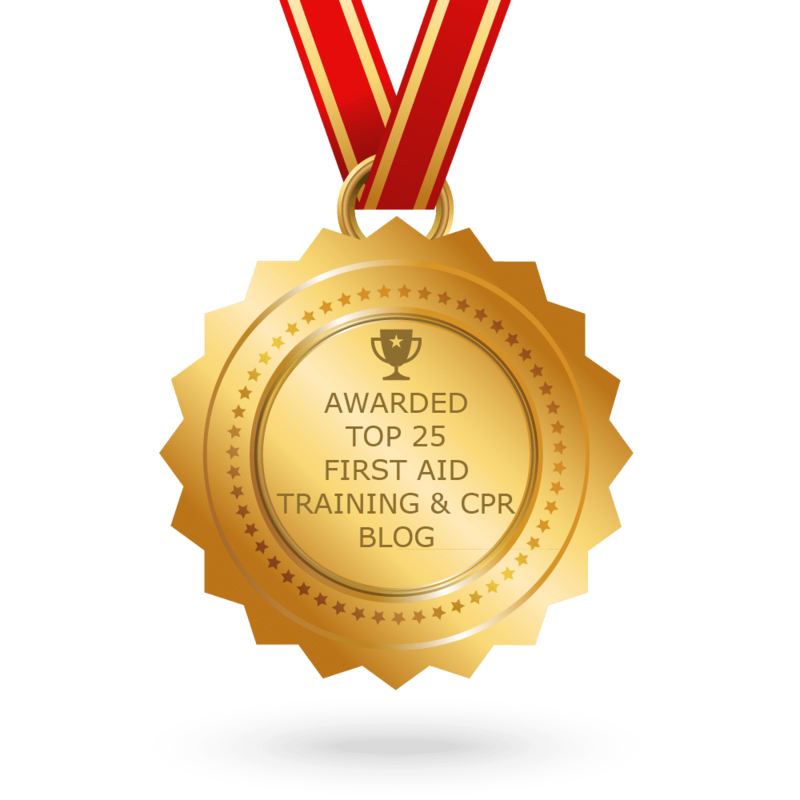 First Aid for Life is an Award Winning fully regulated First Aid Training provider, our trainers are highly experienced medical and emergency services professionals who will tailor the training to your needs. It can be scary being responsible for the well-being of a new baby; our courses are designed to reassure you and equip you with skills to calmly assess the situation and give the right first aid when an accident happens. Prompt and appropriate First Aid saves lives. The First Aid for Babies and Toddlers courses are extremely popular and as parents ourselves, we ensure we cover all the common first aid emergencies and empower you with confidence to help when it really matters. Our courses are extremely practical and we have ample mannequins to enable loads of hands-on experience. If no Baby First Aid course is advertised, please book onto one of our scheduled Emergency First Aid courses and email us to let us know. We will then ensure the course is tailored to precisely meet your needs and you are given ample opportunity to focus on your chosen age group. The core course syllabus for the Emergency First Aid course is identical to that on the Baby First Aid course. If you would like a bespoke group course or would like to have your babies with you, we would be delighted to come to your home or venue of your choice and run a group course at a time and place to suit you. If you attend one of our scheduled courses you will be awarded with an Emergency First Aid Certificate on the day. The certificate is valid for 3 years. Anyone caring for, or working with children who would like to know how to help in an emergency, but are not looking to be Ofsted Registered. First Aid for babies focuses on all aspects of first aid crucial for those looking after a baby. We will help you to keep your baby safe and prepare you with the skills and confidence to be able to help in a medical emergency. First Aid for children / First Aid for toddlers focuses on the most common first aid emergencies as little ones become more mobile and inquisitive. Both the above are included in the scheduled Emergency First Aid course however for groups we will organise a bespoke content entirely to your needs and focusing exclusively on the age group you would like. Our experienced trainers will use questions and scenarios to assess your understanding and skills throughout the course and will ensure you are fully confident with the practical sessions. Our Emergency First Aid (3 hour) course covers accidents and emergencies in adults, babies and children and concentrates upon the most common children’s medical emergencies, the syllabus for Emergency First Aid is the same as our First Aid for Babies course – you will be able to choose to focus on the age group most relevant for you and the course will be tailored to your needs. We also offer a full day Paediatric First Aid course that will give you a more comprehensive first aid knowledge covering additional childhood accidents and injuries and covering the full syllabus specified by Ofsted for Child Carers and is the one Nannies need to register with Ofsted. For group courses: we would be delighted to run a specific First Aid for Babies and/or Children course at a time and place to suit you, tailored to your specific needs.